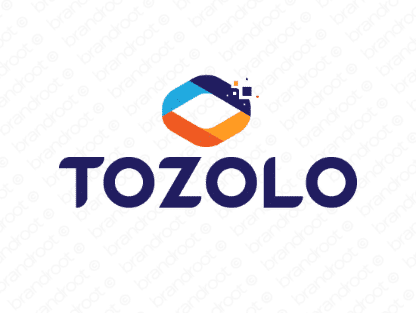 Brand tozolo is for sale on Brandroot.com! A one-of-a-kind name with a bold and confident sound that's instantly likable. Tozolo is fresh and creative, well-suited for entertainment and commercialyl oriented brands, ideal for music or multimedia producers or innovative e-commerce solutions. You will have full ownership and rights to Tozolo.com. One of our professional Brandroot representatives will contact you and walk you through the entire transfer process.